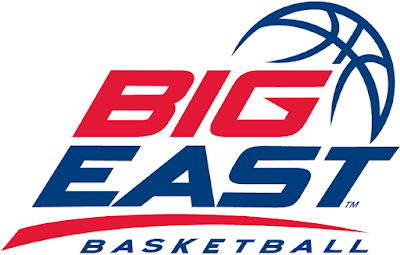 In the third season of the revamped BIG EAST conference, its identity is relevant and similar to the original vision of late commissioner Dave Gavitt, when the league formed as a basketball-only conference in 1979. With football not being a part of the conference tree since the start of the 2013-14 season, the roots of the 10 BIG EAST teams are traced to major inner cities such as Chicago, New York City, Philadelphia and Washington, D.C. 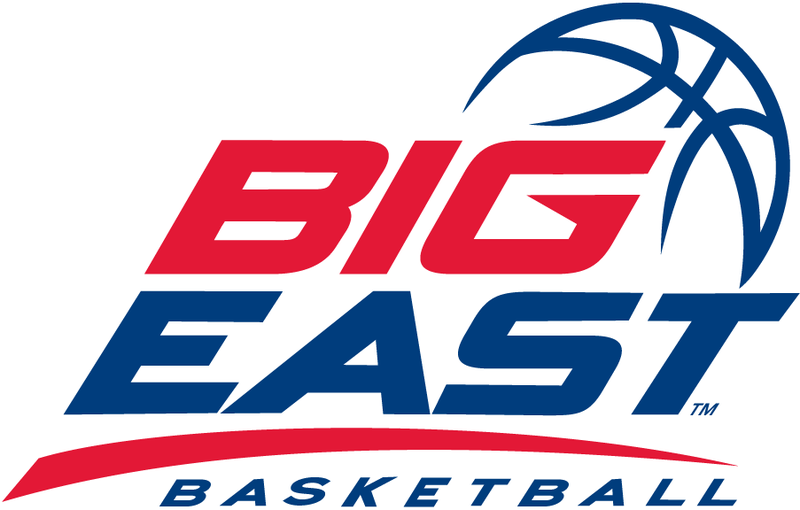 In Tuesday's BIG EAST teleconference, several coaches shared their thoughts on the overall depth and the importance of being a basketball-only league. "I really like the way it's set up now. I think it's set up as a basketball loaded conference, which it was originally," St. John's coach Chris Mullin said. The 18-game schedule allows the ability for each BIG EAST team to play each opponent home and away. The only other power league that can lay claim to the format is the Big 12. Mullin also addressed the importance of playing each team twice and how the league can benefit long-term. "I like the fact that you play each other home and away which should develop some real rivalries," Mullin said. "I think in time, it's going to develop in what Dave Gavitt originally created." In his second stint as DePaul coach, Dave Leitao never tasted BIG EAST play, given he served his first term when the school played in Conference USA until 2005. Leitao and the Blue Demons host the Georgetown Hoyas Wednesday in the league opener for both teams and relishes a chance to be a part of a legacy. "The tradition and the name has meant so much to me, as part of the BIG EAST," Leitao said. "We understand it will be a war [league play] and as competitive as it always been since 1979." At 10-2 going into conference play at home against Seton Hall Wednesday, Marquette coach Steve Wojciechowski knows each contest could tell its own story. "Every game will be an incredible battle and our league is as good, if not better than every other league in the country," Wojciechowski said. No other current BIG EAST coach knows more about the identity of league play than Georgetown's John Thompson III as he grew up with his father John Thompson leading the Hoyas to a national championship in 1984 and three Final Fours in a four-year stretch. "Our identity has never changed," Thompson III said. "I think the rest of the world is realizing oh wow, they didn't go anywhere." With four teams ranked in the top 20, the BIG EAST puts itself in the spotlight on New Year's Eve with Xavier/Villanova and Providence/Butler in action. Only time will tell, but for now, the BIG EAST is back on the national radar in the topic of conversation for the best basketball conference in the country.